Every day, there is a battle going on in your body, specifically in your digestive system. Trillions of tiny bacteria are battling for supremacy. There are the good bacteria that helps sustain life and make is feel good. Then there are the bad bacteria that can cause all kinds of problems. This daily struggle to keep them both balanced can be challenging. 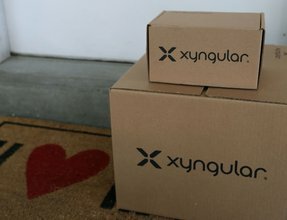 That’s where Probiotix comes in. 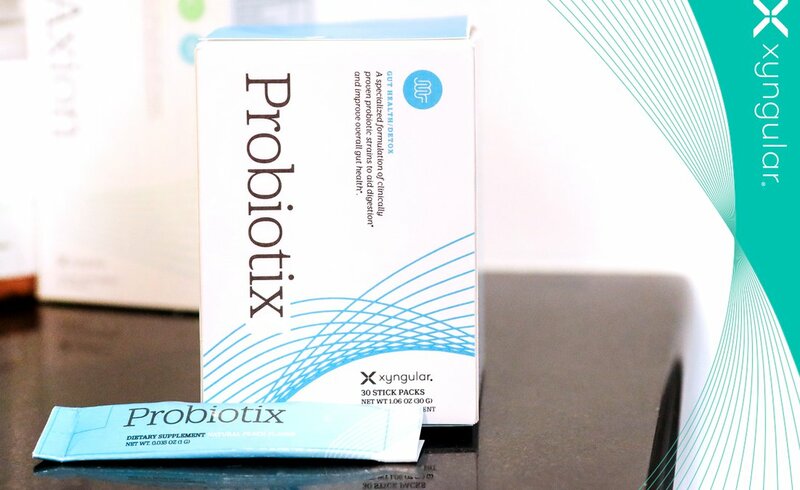 Probiotix is a probiotic (which means “for life”) that helps your body build up its good bacteria. We can’t live without the good bacteria but sometimes, our body gets unbalanced and the bad bacteria outnumber the good. Probiotix helps keep the good bacteria levels where they need to be to keep the serious bad bacteria in check. When the bad bacteria are too high, it can cause all kinds of issues such as bad breath, affect the immune system, and could affect your body’s ability to absorb nutrients. Allowing probiotics to flourish in your system is vital to your head-to-toe health. Think of Probiotix as your own personal squad of tiny superheroes, fighting for you 24/7. Just empty the Probiotix stick pack on your tongue and your superheroes are on their way to providing the clinically proven live cultures your body needs. What sets Probiotix apart from other probiotics is the delivery method. 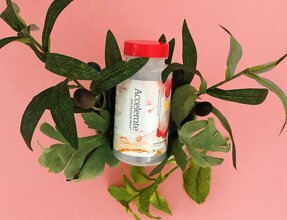 First, the probiotics flow into your mouth (unlike with encapsulated probiotics) and then rapidly into your GI tract for maximum health benefit. The promotes healthy gum and oral health and better gut health. Probiotix has a mix of probiotics that thrive in both the upper and lower intestines. Each serving of Probiotix delivers more than three billion CFUs (colony-forming units) of hardworking living cultures. Probiotix improves gut health such as reducing bloating, gas and other digestive issues. It also helps maximize nutrient absorption which means you get more out of healthy food. Because of this, Probiotix will help you live a healthier lifestyle and may help you lose weight. How do you know if Probiotix is for you? If you have a digestive system, you need helpful probiotics in it to maintain balance. It’s just that simple. Good gut health is absolutely necessary for whole-body health. There are many things that can be harmful to good gut health, including our lifestyle, diet and even our DNA. Probiotix will help you keep the balance you need. It all boils down to this – nourish what you want to flourish. Your digestive system is more than just a place food goes. It is absolutely vital to your whole-body health. Keeping your colony of good bacteria plentiful and happy will go a long way in improving your health. When they are happy, you will feel better. Probiotix, when paired with a healthy diet, is essential for whole-body health, which can lead to other health benefits such as weight loss. Probiotix isn’t just about losing weight, it’s about leading a healthier lifestyle. Improving your overall health and developing a healthier lifestyle is a lifetime commitment and Probiotix will be there to help every step of the way. Accelerate with Thermolit Blend accelerates your fat loss (3x faster than anything you've tried before)! 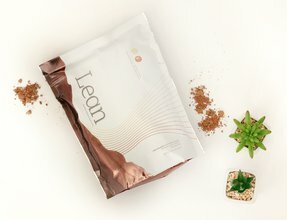 Lean Chocolate is crafted to provide you with quality nutrition and real-life-ready convenience. All with a rich, creamy chocolate flavor that tastes too good to be good for you!